It’s a great time of year to visit wineries. From the cool, crisp weather to the full-bodied taste of red wine, nothing spices up a beautiful day like a visit to your favorite winery. Whether you’re new to wine tastings or a touring veteran, we’ve put together a few tips to help you make the most out of your next wine tour. Wineries are all the rage right now. New vineyards are popping up all over the place, so it’s important to do a little homework before you go. Here are a few things to look into before you make set out on your tour. You should plan a diverse tour with new and old wineries on your list. However, some new wineries might fall short of your expectations. It can take years for a winery to produce its own wine, so if you plan to visit a fairly new vineyard, call ahead and see if wine tasting is part of the tour. Otherwise, you might just get a tour of the facility. It’s better to know before you go. What kind of wine do you like? 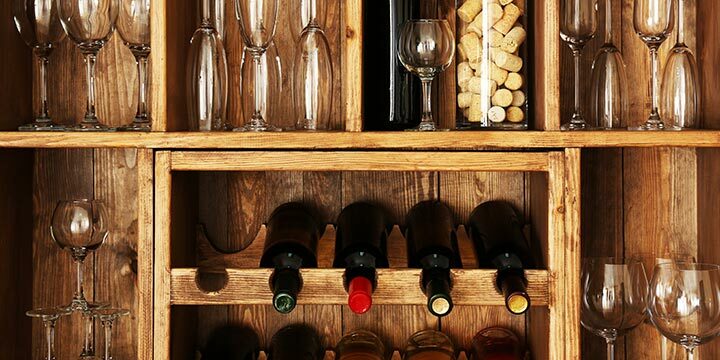 With so many choices, you might want to plan your visit around a certain kind of wine. 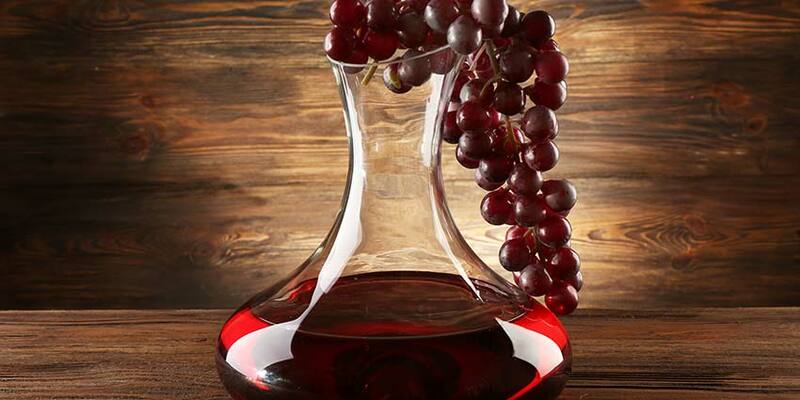 For example, if you’re craving fruit wines, you’ll want to research which wineries make it. 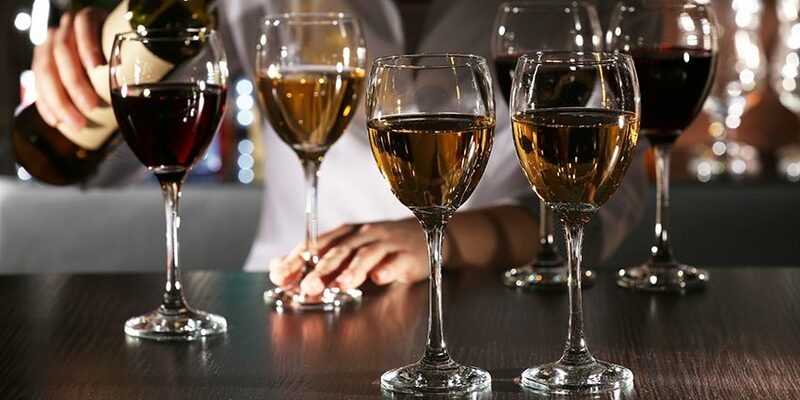 Of course, if you’re new to the wine-tasting circuit, it’s best to try them all and see which one fits your palate. Make a short list of wineries and figure out their hours of operation, when tours start and how much the tour or tasting costs so you can plan accordingly. Having a plan of action will make your day of vino go a lot smoother. When you’re creating your itinerary, plan several stops for the day. Whether you get a group of friends together or just take your mom out for an afternoon, this should make up a full day. Also, consider travel time to and from each stop, and be sure to include a little extra time for shopping. A lot of wineries have gift shops, so you’ll want to plan for plenty of time to browse. Ask most wineries and they’ll tell you that they are busiest during the summer and fall. If you do go during the peak season, start your day a little earlier to avoid the afternoon rush. Winter and spring are considered the off-season, so if you want a more personal experience, plan your visit during these seasons. As you stop at each vineyard, you’ll probably have the urge to take home a bottle or two of the wine you tasted. To make sure the bottles don’t roll around in your trunk, toss a cardboard box in your back seat before you go. If you’re making the rounds from winery to winery, you should figure out who is going to drive before you go. From wine tastings to brewery tours, any excursion that involves alcohol should end with you riding home with a responsible, and sober, driver. While most tours end with a tasting, some of the wineries give you a bit more than a taste. If you feel like treating yourself, consider hiring a car service to take you around. Know your limits and don’t put you or others in a dangerous situation. 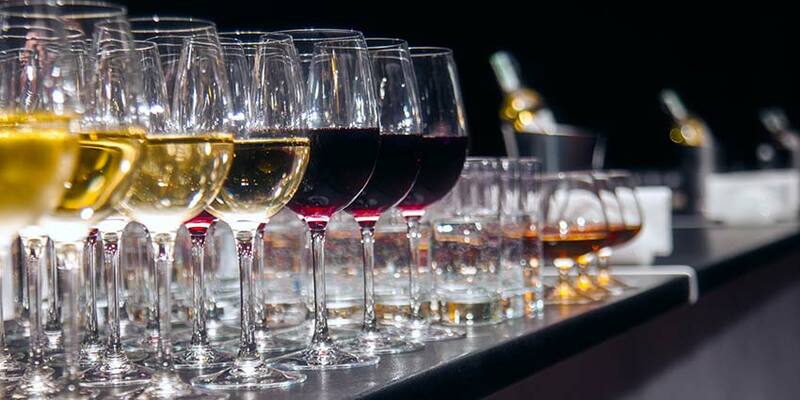 During a wine tasting, experts will explain how each wine is made, where the grapes were grown and what it will taste or smell like. They may even walk you through a process that includes these steps: swirl, see, smell, sip, savor and select. The idea behind this process is to teach you not just to taste the wine, but to fully absorb all of its characteristics. It’s OK if you’re new to the game; they’ll help you. And it’s fine to ask questions along the way. In fact, we would strongly recommend asking as many questions as you can think of. Not only will you learn more, but the folks making the wine will appreciate you taking such a deep interest in their work. At the end of the day, a winery tour is about enjoying an experience. 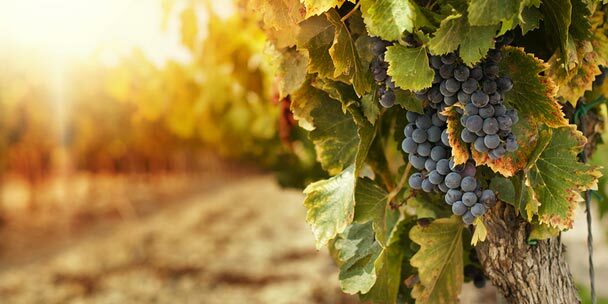 From touring the facility to learning all about the grape-growing process, you should enjoy the sights, sounds and tastes of the day. That said, you’re not obligated to buy wine at each stop. If you like a certain wine, by all means purchase away. Just remember it’s not required. If you do come home with a few bottles, make sure you know how to properly store them. 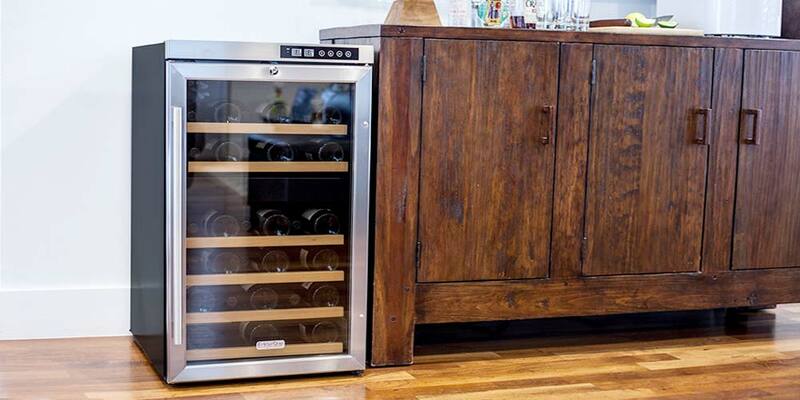 Depending on the varietal, we would suggest storing your new purchases in a wine refrigerator. After all, you may want to have a little dinner party to show off your newfound wine knowledge. We come to California every year to enjoy the wineries and your information is spot on. There is no better place to go than Cali for the vino. Although, I would add to do some research online about the different wineries out there before you go take a tour. Some are better than others. I dont’ remember the website thatI found, but they had some pretty good reviews of each wine tour.. specifically the tours you SHOULD go to. What makes wines with the same name and brand and same type of grapes but different years taste different? Thanks for the advice about doing a little research before taking the time to enjoy a wine tour. Calling ahead and making sure the new wineries in your area actually offer tastings is a good suggestion. I didn’t realize that some vineyards might not start producing wine right away. If you don’t want to plan out each stop on your own, it might be a good idea to join a tour group. They will already have information like that for you.